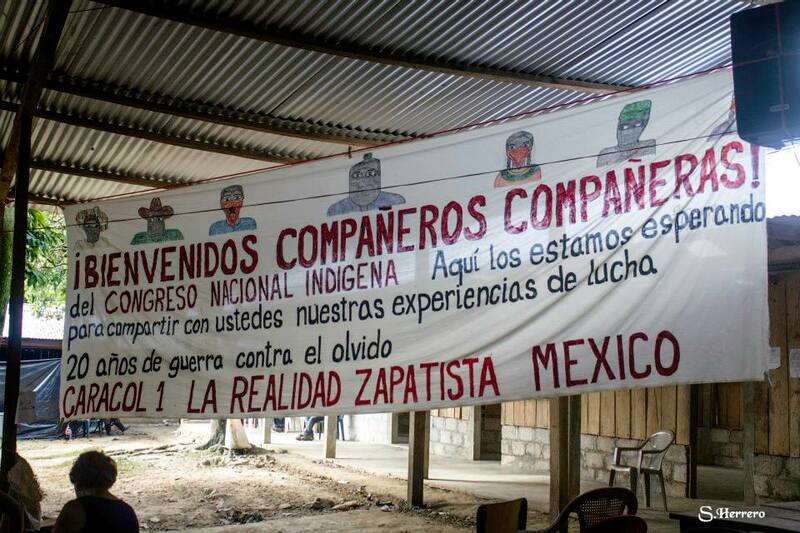 First Declaration from the Exchange between the National Indigenous Congress and the Zapatista Army for National Liberation on Repression Against Our Peoples. * December 22, 1997, a group of 49 people from Las Abejas, including 4 unborn children, as they prayed in the town of Acteal, municipality of Chenalhó, were violently murdered by a group of Priista paramilitaries protected by the government of the state and by the criminal Ernesto Zedillo Ponce de León. *Juan Vázquez Guzmán and Juan Carlos Gómez Silvano, from the Tzeltal community of San Sebastián Bachajón, assassinated on April 24, 2013 and March 21, 2014, respectively, for defending their territory in a conflict with the ejidal authorities and the three levels of bad government. *Héctor Regalado Jiménez, member of the Popular Assembly of the Pueblo Juchiteco, who died August 1, 2013, from wounds inflicted by the Industrial and Commercial Bank Auxiliary Police and gunmen from the Fenosa Natural Gas company, who acted as vigilantes for the windfarm. *Carlos Sánchez López, assassinated on August 8, 2003, in Juchitan, Oaxaca, and Manuel Posada Chévez, assassinated April 5, 2004, in Unión Hidalgo, Oaxaca, in the context of the struggle of the Concejo Ciudadano Unidalguense against the Puebla-Panama Plan and the corruption of the Priista town councilperson Armando Sanchéz. 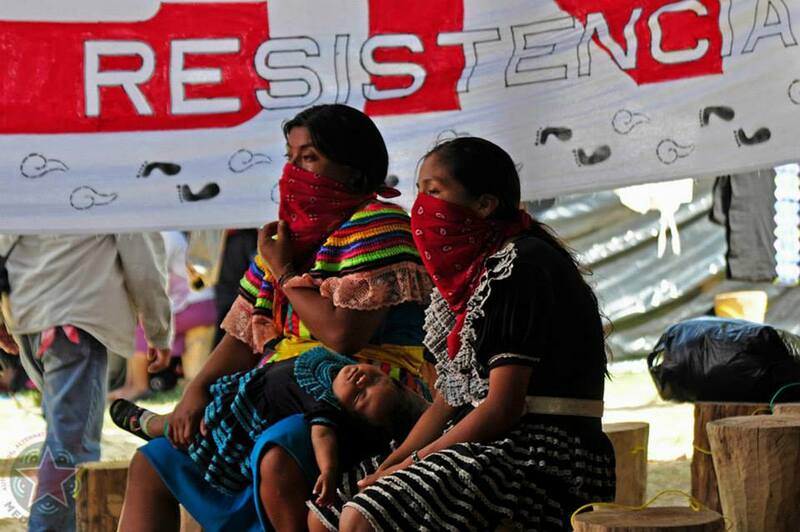 *Avelino Velazques Tapia, Eusebio Aguilar Torres, Alejandro Torres Chocolatl, Adela Ramos Villalba, Juan Álvares Tapia, Federico Villalba Ramos, Nahua indigenous, members of the People’s Front in Defense of the Land and thw Water of Morelos, Puebla, and Tlaxcala FPDTA-MPT, denounced by the Federal Electricity Commission for defending the land and the water in opposition to the Morelos Integral Project. *Carmen Ruiz Martínez, member of the APPJ who has received death threats via telephone by hitmen from the Fenosa Natural Gas company who tried to kidnap them.